​Our shelters are run on the honor system, and it is a discretion shelter directors abuse time and again by failing to implement readily available lifesaving alternatives or to work cooperatively with those who want to help them save lives. In many shelters, holding periods are often the only thing standing between life and death for an animal. Tragically, animal shelters across the county are seeking to eliminate or reduce holding periods, even though doing so loses sight of what is, in fact, one of the primary functions and mandates of a taxpayer funded, municipal animal shelter: to provide a safe haven for the lost animals of local people and a place where they can go to find them. Although billed as an effort to get animals adopted faster, experience proves it has the opposite effect: allowing more animals to be killed and to be killed quicker. 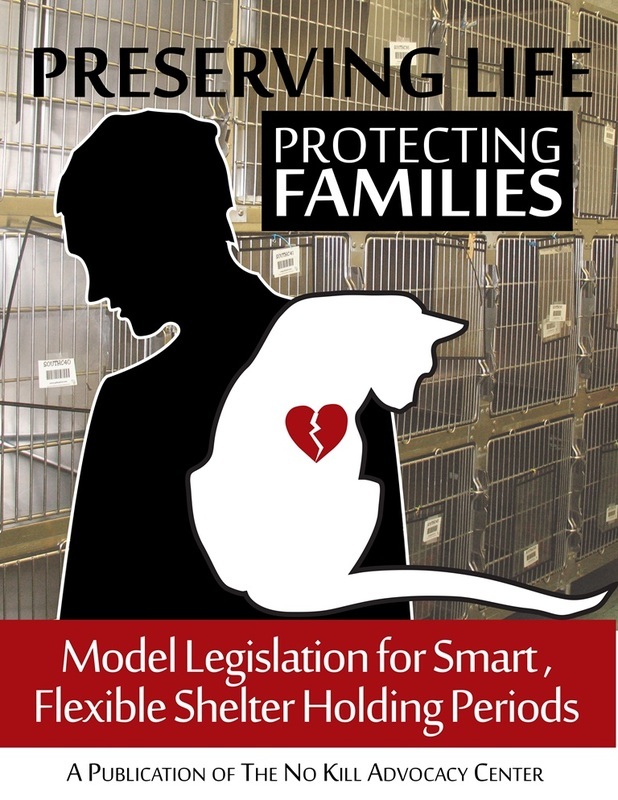 Nothing in the proposals require shelters to make animals available for adoption after the shortened (and in some cases eliminated) holding period, but they give the shelters full authority to kill them and that is what many will do. A mandated, bifurcated holding period, by contrast, allows animals to be adopted out more quickly, allows animals to be transferred to rescue groups immediately, frees up cage and kennel space, and reduces costs, without eviscerating the minimal protections animals and their human families have in holding periods.